Thinking about an exemplary educational system, first that comes to mind are the USA, United Kingdom, Australia, or some of European countries with old educational tradition and well-known universities. And probably it will be striking that 5 of Malaysian universities are among the 500 best world universities (according to Shanghai rating, 2014), and that Malaysian educational system duplicates the British one, that is among 5 best systems in the world (IMD rating, 2014-2015). 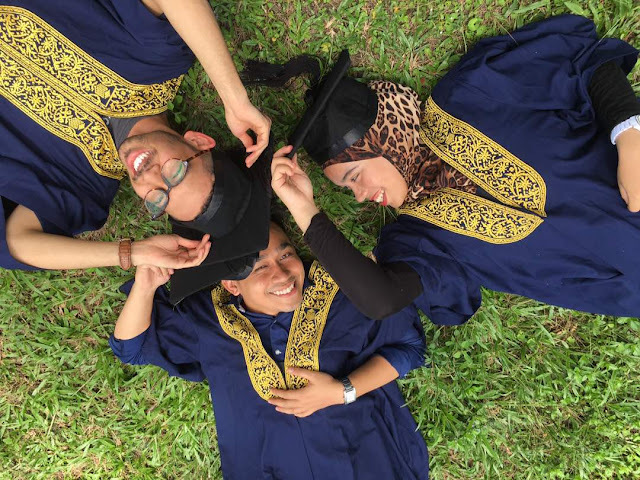 Students from all over the world are studying in the Malaysian universities and get international-level diplomas which are recognized and highly estimated in most countries. What does Malaysian educational system look like? Malaysia is the first country in the world where school program includes such a subject as Formula 1 cars design. And this is all you need to know about Malaysian educational system. …No, surely, this is not all you need to know, but this fact tells volumes: it shows progressiveness, flexibility and modernity of the educational system. Okay, so what is this system that produces up-to-date, competitive and open-minded specialists? · Pre-school education is not obligatory, and it starts from the age of 3-4 years. Most of the kindergartens are private, therefore not all kids can get a place in the government-run pre-school. The kindergartens are concentrated on development of social, communicative and creative skills – those ones which are needed for interacting with the world, and will be helpful in the further education. · Primary school is compulsory. It consists of 2 3-year phases (Tahap Satu and Tahap Dua). Children enter a primary school at the age of 7, and graduate at 12. All the schools are divided depending on nationality. Sekolah Kebangsaan are managed and financed by the government, and all the studying is in Malay. Jenis Kebangsaan are more independent and are financed only partly, and the language of studying is Mandarin Chinese. But English is mandatory for both types of schools, that is why most young people in Malaysia fluently speak English. 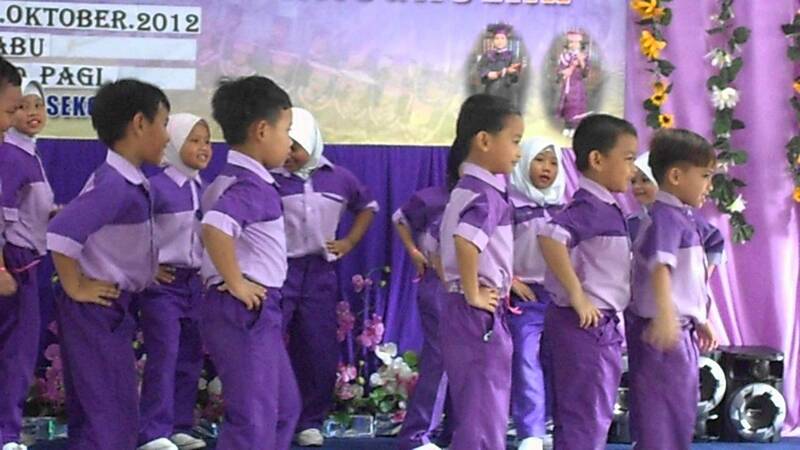 After finishing the primary school, children take the Primary School Achievement Test (Ujian Pencapaian Sekolah Rendah), it is their first exam that includes Malay, English, Math and Natural Sciences. By the way, academic progress doesn’t matter while transition from one form to another, but if a pupil shows bad academic performance while entering a secondary school, maybe it will be necessary to pass one more educational course (https://en.wikipedia.org/wiki/Education_in_Malaysia). · Secondary education is divided into a “lower secondary” that lasts 3 years, and “upper secondary” (2 years). After the first phase, students take Penilaian Menengah Rendah, another big test, and after that they are offered to choose one of 3 educational directions for studying in the upper secondary school – academic, vocational, or religious. When the 5 years of the secondary education are over, graduates have to pass Sijil Pelajaran Malaysia exam (it matches the British O-Level exam). · Post-secondary education lasts 1 year. During this year, students can choose what to do: they have a chance to enter the university (in this case, they have to attend special courses for matriculation), or to enter the 6th grade (it lasts 2 years, and after passing the Sijil Tinggi Persekolahan Malaysia exam students gain the analogue of A-Level certificate). 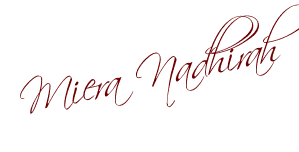 · Then goes the higher education, but it needs more detailed description. What else can be interesting about the Malaysian education, is that a school year starts in January, and ends on the third week of November. Students have 5 holidays, that generally last 11 weeks (not too bad for having a good rest, are they?). But the details of schedule are determined by a particular state. Since school workload is pretty high, school management has to implement 2-session system. It is not very convenient for those students who have the second session, because it finishes at about 7 o’clock (https://www.justlanded.com/english/Malaysia/Malaysia-Guide/Education/Introduction). One of the unsolved issues of Malaysia education is never-ending confrontation between Chinese community and Malaysian government concerning the language of studying and other organizational matters. There are 32 private and 20 public universities in Malaysia, and also numerous colleges, vocational schools, polytechnic schools. They all have different requirements to the applicants. By the way, Malaysia has set a goal – to become the 6th country in the world for the quantity of the foreign students, and seems that it will not fail. Malaysia is working on involving the best practices, research powers and most prospective students. For applying, the candidates have to prove their level of English, their motivation and level of “soft skills” by writing an essay. This is a standard practice, and if a student needs some advice or help while applying he can get it from services like essay.online, especially if he decided to apply to several universities: each has its own rules and requirements as for the application documents. In order to obtain the Bachelor degree, a student must study during 3-5 years (more – on medical faculties). Foreign universities usually offer a system that implies 2 (3) years in Malaysia, and 1 – in the country the university hails from. The most attractive reason for foreign students to enter Malaysian universities is price: it is approximately twice lower than in the country of origin. And, of course, the high level of education and diplomas that are recognized in the most esteemed countries. And, as a bonus for foreign students – unforgettable experience and fantastic impressions of living in a completely new cultural environment.